First impressions count, the visual appeal of your business entrance can really make a statement; we'll make it a very positive one. 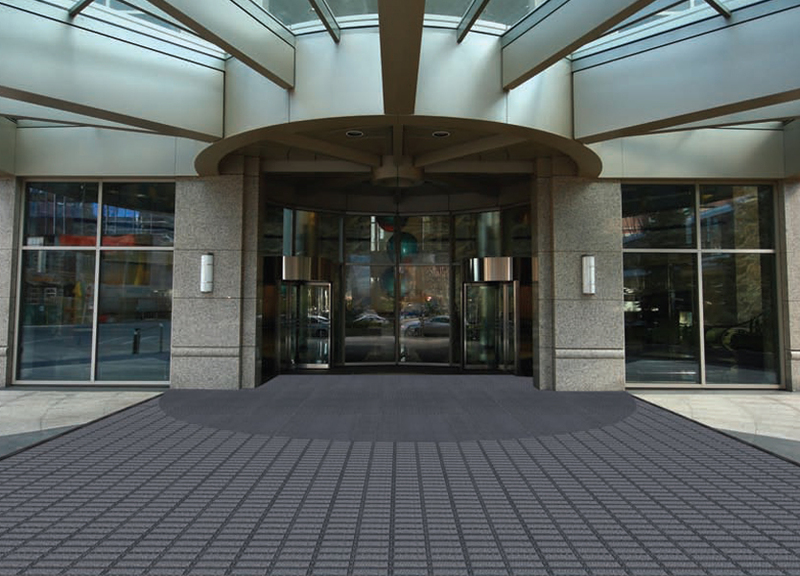 As well as image, our entrance matting solutions offer other components such as safety and maintenance. 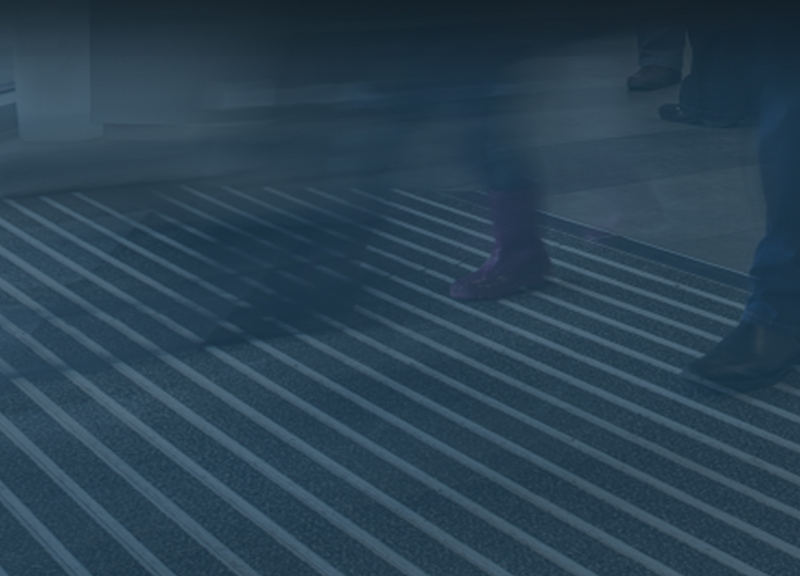 Acting as a barrier by scraping off dirt, removing additional debris and drying any remaining moisture to effectively clean the bottom of shoes before reaching the interior flooring, our entrance matting installations improve safety and enhance the overall visual appeal of the internal flooring. 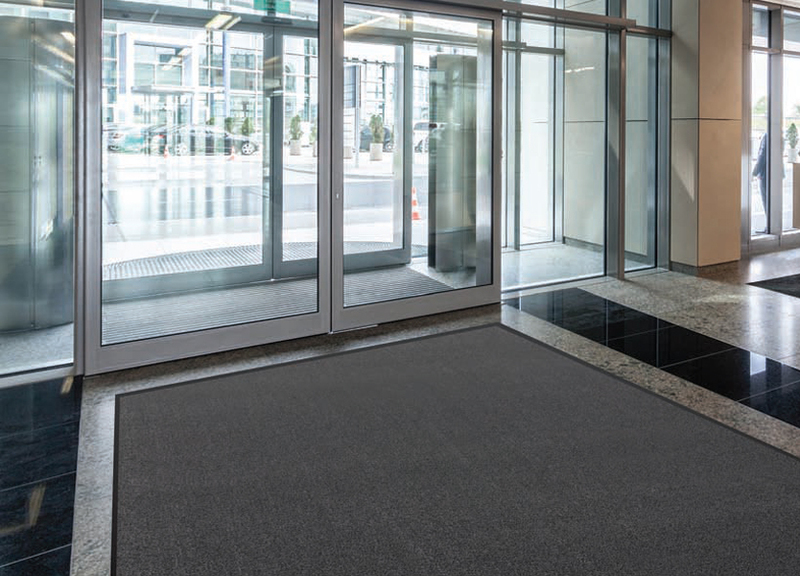 In line with The Building Regulations and British Standards, entrance matting is required to help provide safe access for all users of buildings, including wheelchair users, in line with the Equality Act 2010. 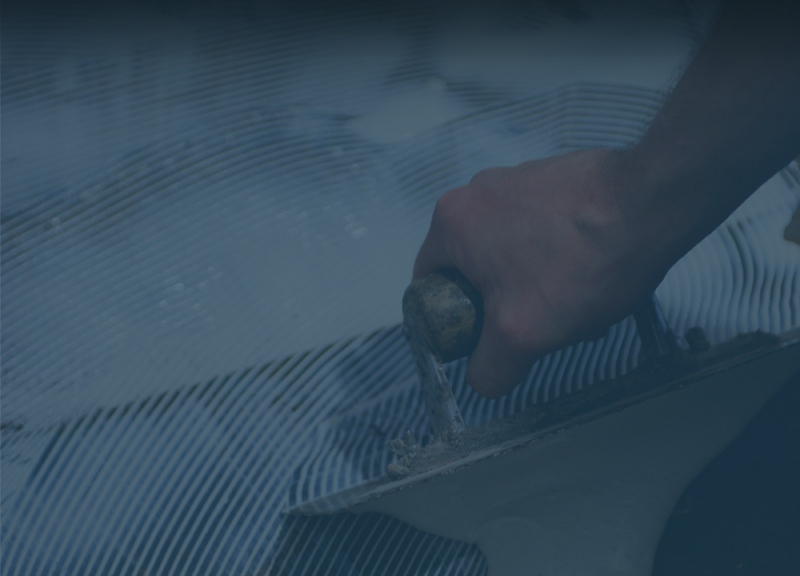 Barrier and entrance matting systems correctly designed and expertly installed by us will not only lower the risk of accidents, but they will also reduce maintenance costs by removing the majority of the dirt and moisture before it is carried further into the building. 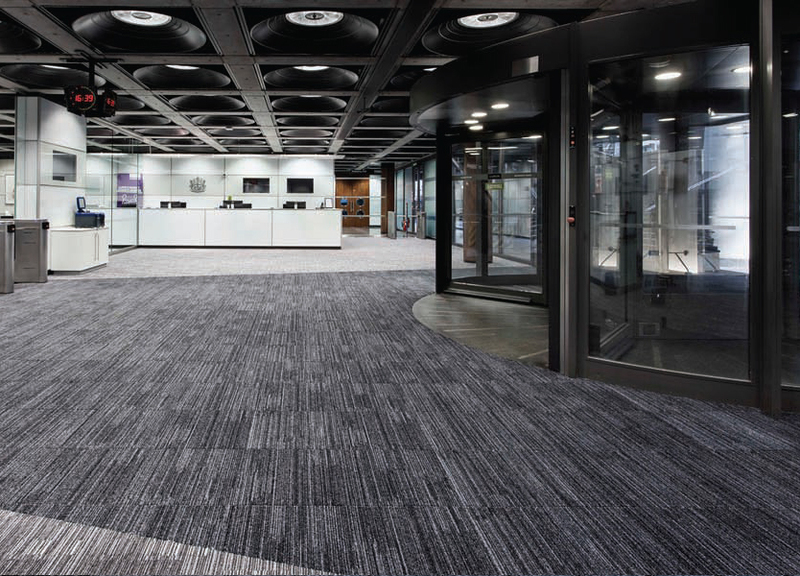 By installing just 16 linear feet of matting, we can reduce this by 75% and contain it to the entrance area, thus improving the look and life of other flooring solutions within the building. We often see luxury tiles, ceramic, granite, vinyl and hardwood floor coverings soiled and damaged as a result of inadequate entrance systems at many of the commercial buildings we attend to. 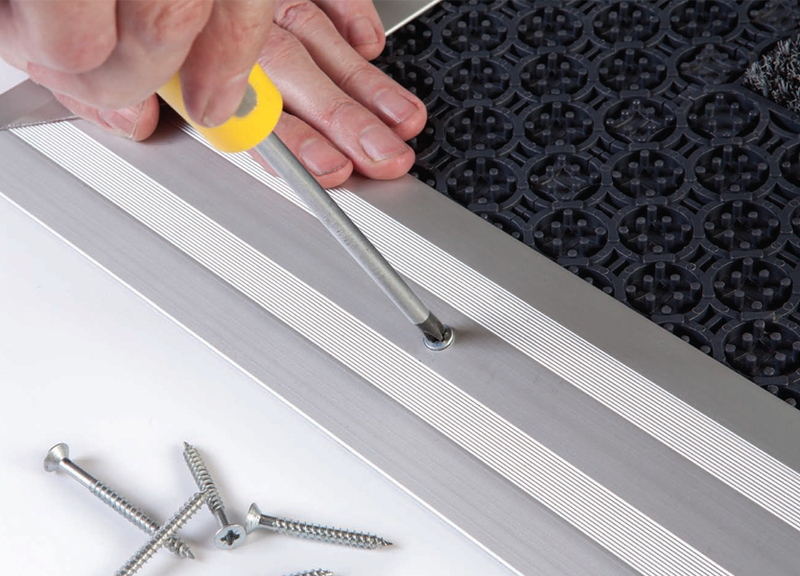 Dirt and moisture can also cause scratches, scuff marks and staining on the interior flooring and this is why a quality entrance matting system along with our expert installation will prolong the fresh appearance and in most cases, save you money on avoidable floor maintenance. We can advise on the best solutions that will suit your budget and project requirements. So for disruption-free, commercial entrance matting services with measurable quality, contact us on 0845 094 1948 or email info@qualityfloorcare.o.uk, we’d be delighted to discuss your requirements.